Louis Edward Snelgrove was a beekeeper in the 1930's and was a Fellow of the Royal Entomological Society, President of the Somerset Beekeepers Association and the British Beekeepers Association. 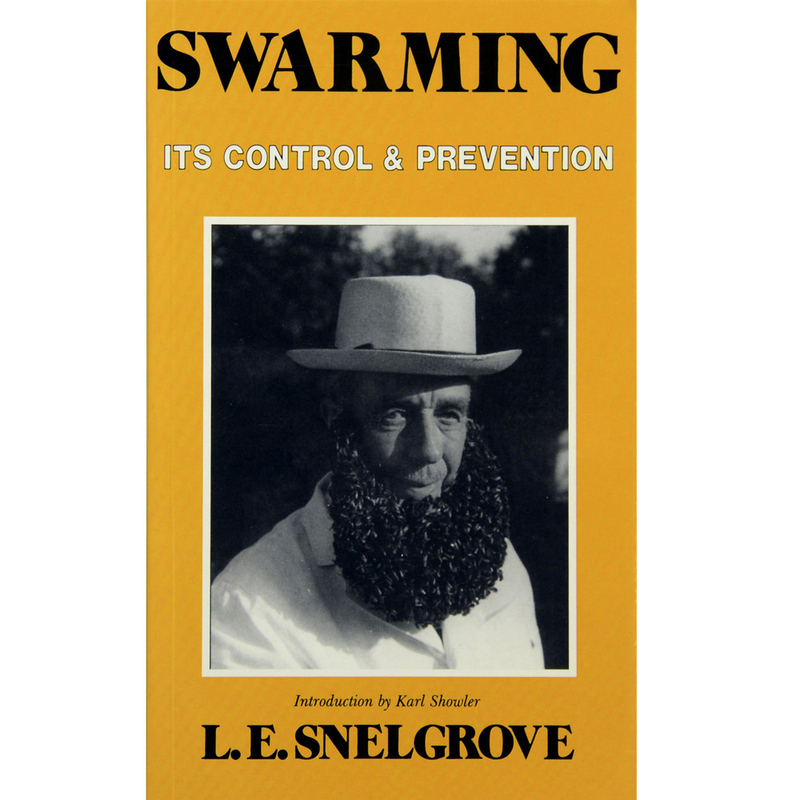 he wrote 3 books on beekeeping and queen rearing and the most famous was "Swarming - Its Prevention and Control". Paperback.